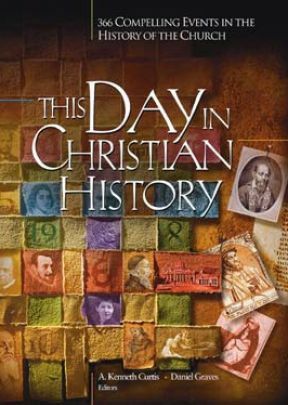 This book offers a major story for each day of the year and numerous brief entries -- 366 compelling events in the history of the church. From its inception, the Christian Church has attached special significance to certain days. In the Middle Ages, for example, feast days were set aside to commemorate a saint or a special event. In some Christian communities today, calendars of such days remain a prominent adjunct to worship. 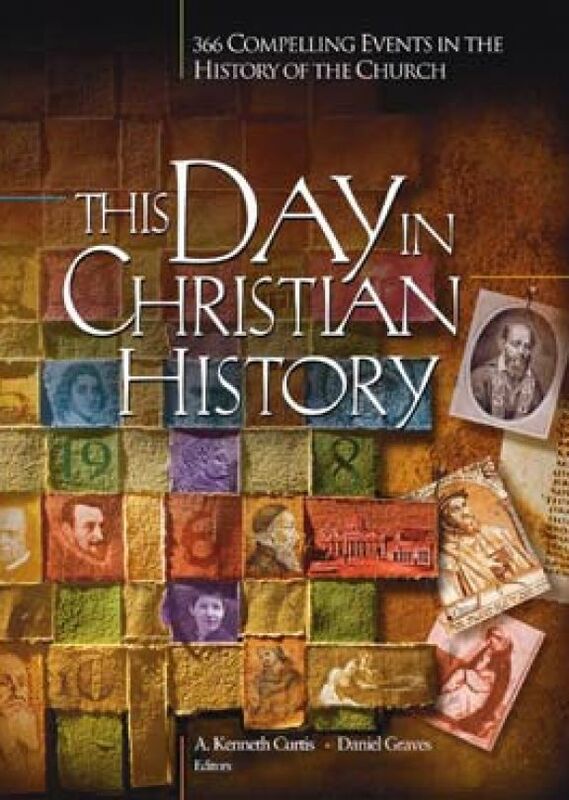 In keeping with this tradition of remembrance, This Day in Christian History tells a fascinating story for each day of the year. In this book you will find true tales of kings and presidents, scientists and doctors, heroes and heretics, missionaries and martyrs. 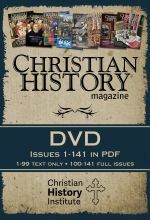 This Day in Christian History is an excellent resource that reflects both the glory and the shame of the Church throughout the centuries. 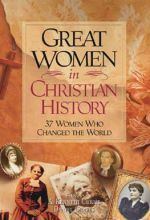 Each featured story marks a key event or an obscure yet significant turning point in Christian history. 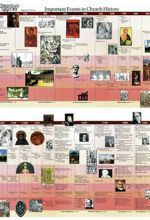 With its wealth of characters who shaped religious doctrine, science, missions, human rights and more, This Day in Christian History is a wonderful supplement for history and biography enthusiasts, teachers and homeschoolers, pastors and professors, and families and individuals who may find these stories useful for their daily devotions.